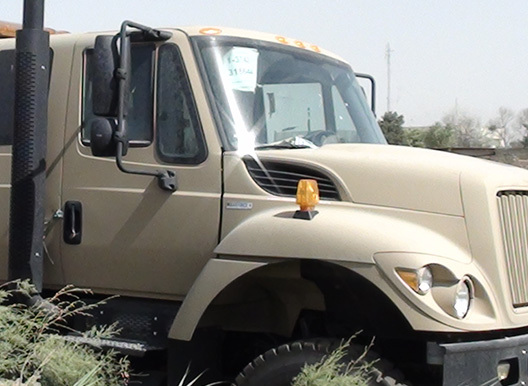 The US Army, as part of its drawdown efforts in Afghanistan, needs to train Afghan vehicle operators and service technicians on how to maintain and repair the allied tactical vehicle fleet. Today’s military vehicles are complex technical machines, and the skills and the knowledge needed to maintain and repair them require on-going training and support. In Afghanistan, the US Army needs to train Afghan nationals, who primarily speak Dari or Pashto, and sometimes read at only a 3rd grade level, how to perform these maintenance and repair tasks. Additionally, military specifications for training manuals are very structured and are designed without these types of end-users in mind, which can make their learning inefficient. Finally, English speakers will need to use these manuals as well, so a a bilingual solution is needed. 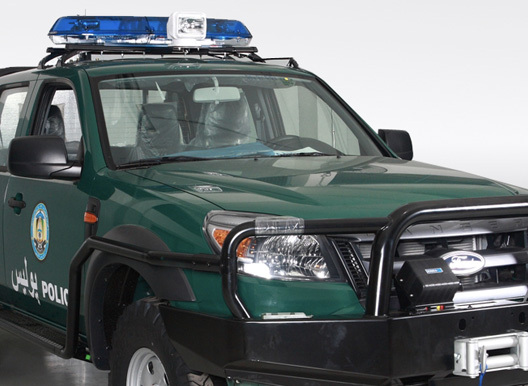 MCM develops end-user personas prior to developing training and maintenance manuals for Light- and Medium Tactical Vehicles. Persona profiles informs and directs the production of a single Dari/Pashtu and English deliverable that is familiar to the actual Afghan user. The non-military specification design that is performance focused demonstrates that alternative approaches can be very effective, especially in environments with significant cultural and language differences between audiences. MCM starts with a detailed analysis of the Afghan end-user for the training manuals, and specifically identifies cultural, language, and writing differences. A highly visual approach is taken, thereby minimizing potential confusion from long verbal instruction. Cultural aspects are incorporated into the materials, such as not using ineffective references like "counterclockwise" but using "left" instead. Using an expert internal translator of Dari/Pashto, MCM reverse engineers the English language manuals from the Dari/Pashto translations to focus on the primary learners — Afghans. Similarly, the manuals are designed to read right to left because it is easier for an English end-user to read in the opposite direction using numbers as guides rather than the Afghan audience to read in their own language backwards. A sample is sent to theater in Afghanistan as a pilot and to incorporate formative feedback. MCM receives positive end-user feedback in theater as to the effectiveness of the products, including a formal letter from the Office of the President of Afghanistan. The non-military specification design that is performance focused demonstrates that alternative approaches can be very effective, especially in environments with significant cultural and language differences between audiences. Official assessments (CPARS) are positive to the product, schedule, and staff.